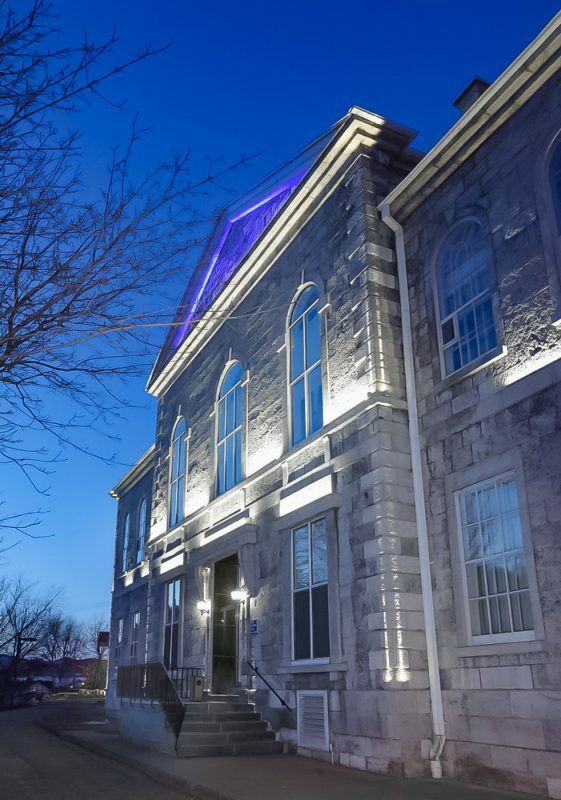 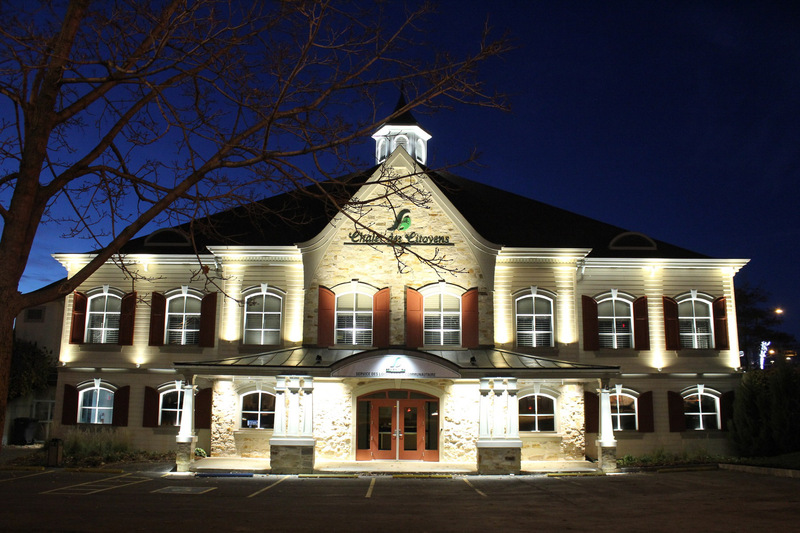 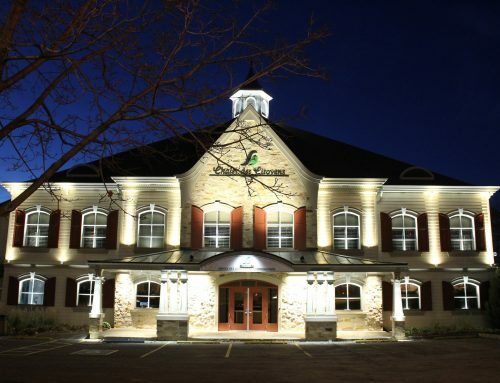 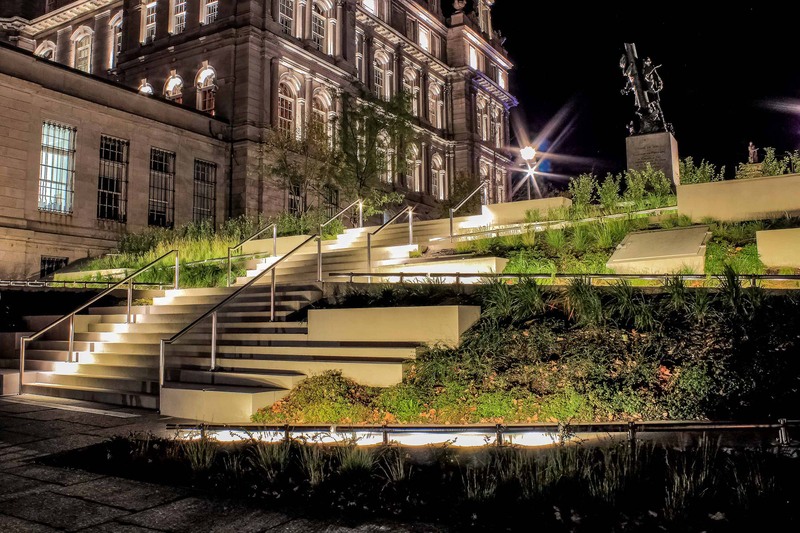 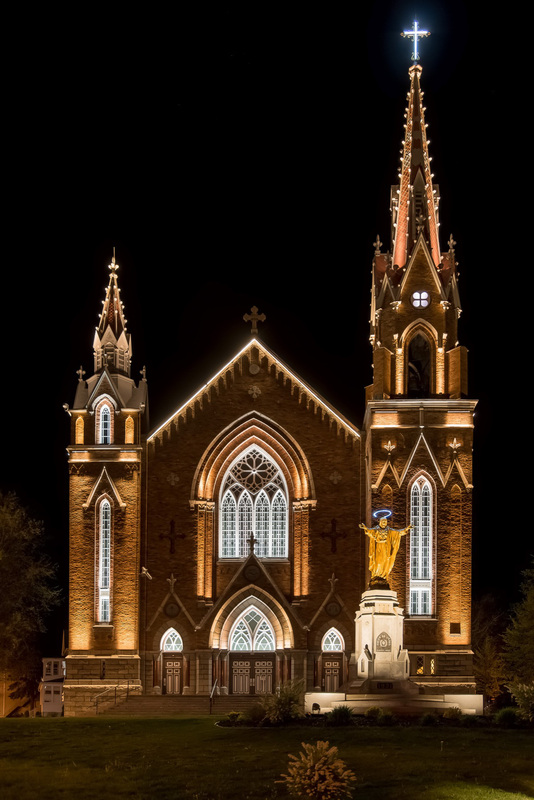 The illumination of the Malbaie Law Court reveals the richness and architectural quality of this heritage building. 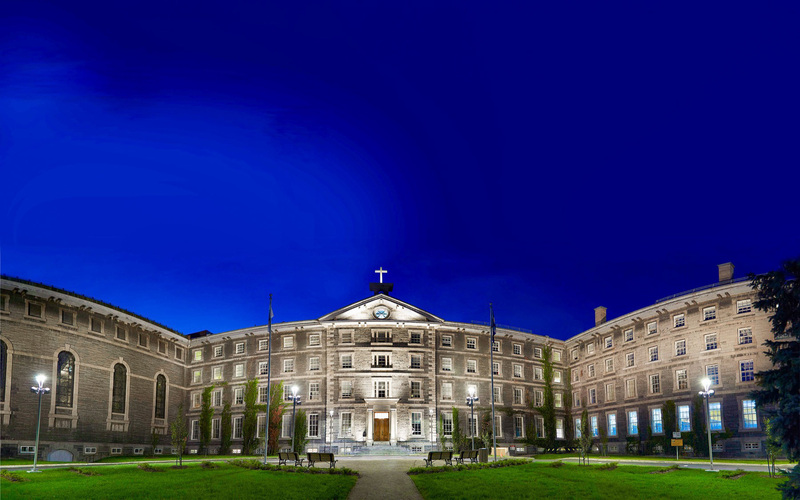 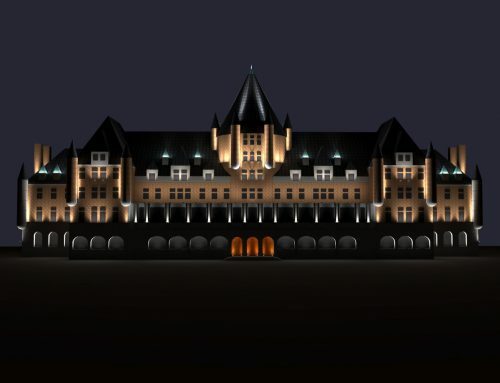 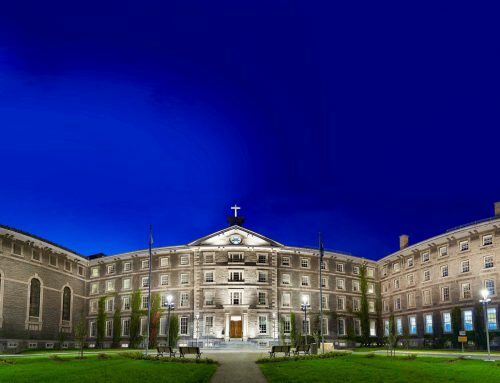 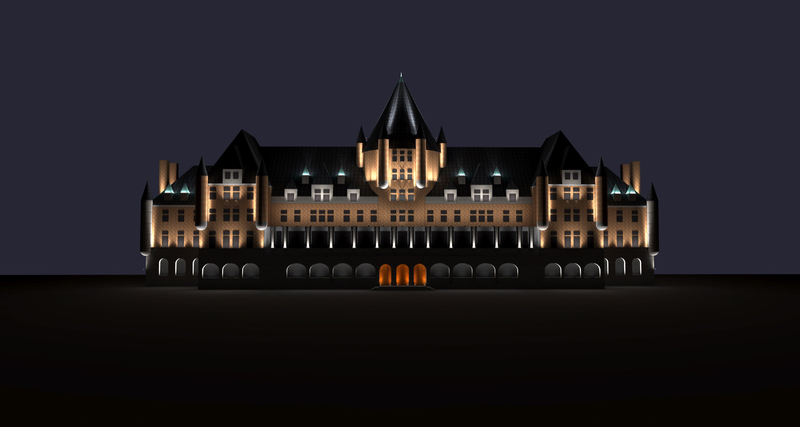 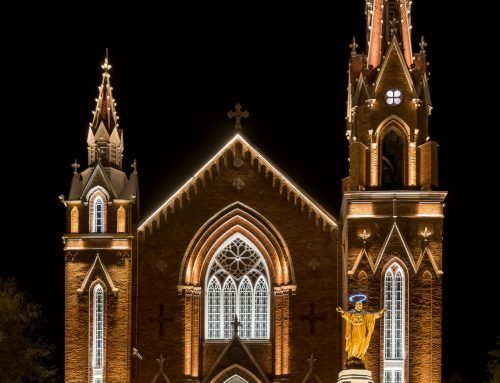 The lighting design concept is based on highlighting the axes and targeted architectural details while emphasizing the size of the building. 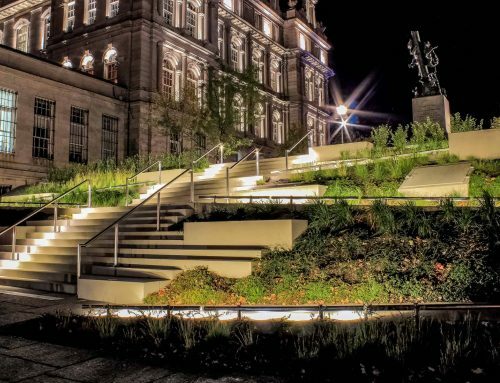 Particular attention was paid to the choice of luminaires and their integration to optimize the visual effect of the lighting design.